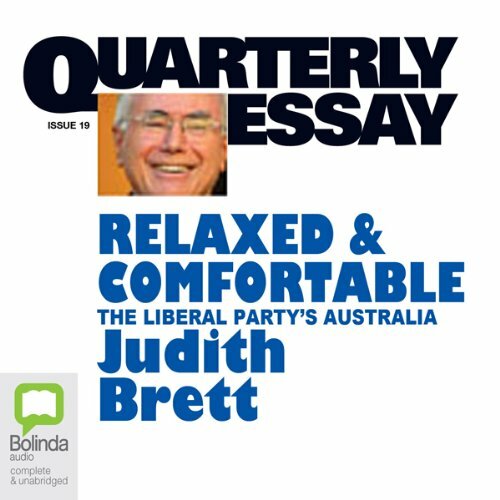 Showing results by author "Judith Brett"
What is the Liberal Party's core appeal to Australian voters? Has John Howard made a dramatic break with the past, or has he ingeniously modernised the strategies of his party's founder, Sir Robert Menzies? For Judith Brett, the government of John Howard has done what successful Liberal governments have always done: it has presented itself as the true guardian of the national interest. Full of provocative ideas, Relaxed & Comfortable will change the way Australians see the last decade of national politics. For many decades Australia was the country that rode on the sheep's back. No more - now we are a country of mining and services. 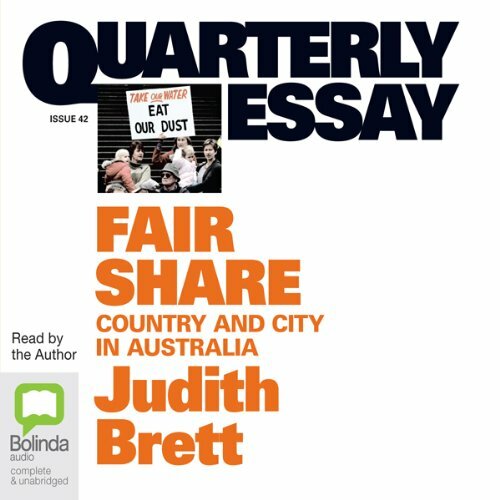 In QE42, one of Australia's most original and respected political thinkers, Judith Brett, looks at what this has meant for the country and the city in our politics and culture.The politics of independence and dependence are complicated, as the Murray-Darling water reform shows. And the question remains: What will be the fate of rural and regional Australia?